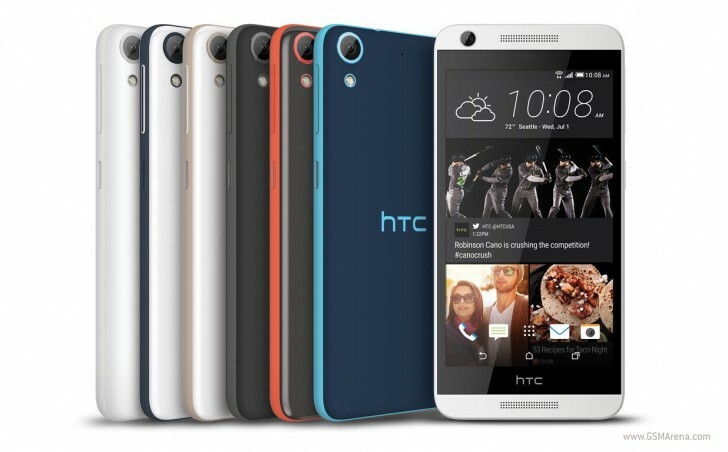 HTC launched a quartet of affordable Desire smartphones in the United States. 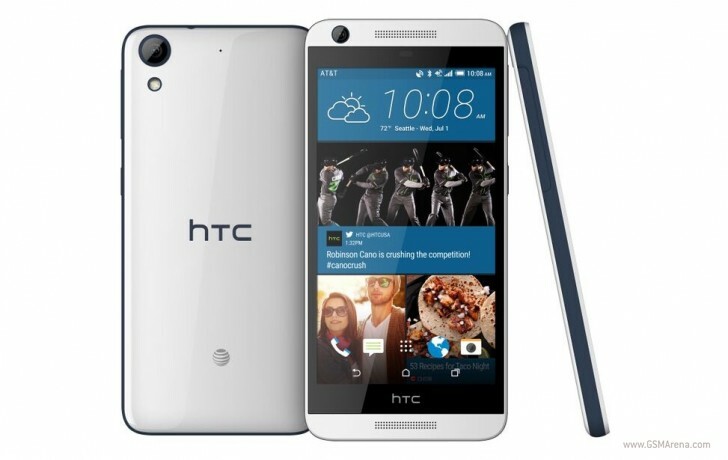 HTC Desire 626, Desire 626s, Desire 526, and Desire 520 will hit a number of wireless carriers in prepaid and postpaid guise. All four smartphones feature an entry-level Qualcomm Snapdragon 210 chipset with 1.1GHz quad-core CPU and 4G LTE connectivity. Each device boots Android 5.1 Lollipop with HTC Sense 7 UI on top. 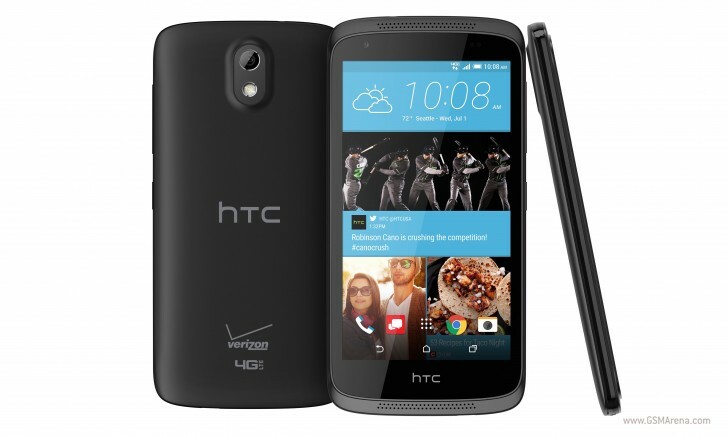 HTC Desire 626 is the most capable device from the bunch and will be available for AT&T and Verizon. It features 1.5GB of RAM, 16GB of expandable memory, 5” 720p display, 8MP main camera, 5MP front-facing unit, and 2,000mAh battery. Both cameras can record 720p video. The Desire 626s is a slightly less capable version of the Desire 626 with 1GB of RAM, 8GB of expandable memory, 5” 720p display, 8MP main camera, 2MP front-facing unit, and 2,000mAh battery. Both HTC Desire 626 variants offer full connectivity suite. The latter includes Bluetooth 4.1, Wi-Fi b/g/n, and microUSB 2.0 port. The Desire 626 packs NFC, while the 626s doesn’t. HTC Desire 526 has 1.5GB of RAM, 8GB of expandable memory, 4.7” qHD display, 8MP main camera, 2MP front-facing unit, and 2,000mAh battery. Connectivity options of the handset include Bluetooth 4.1, Wi-Fi b/g/n, and microUSB 2.0. 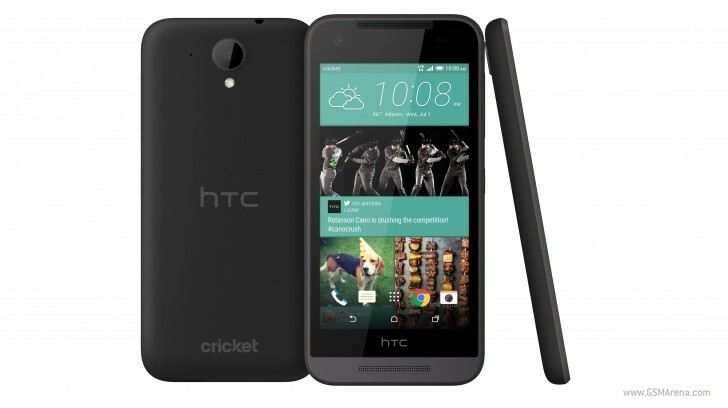 HTC and its wireless carrier partners will announce pricing and availability of each smartphone in the weeks ahead.